Starting two weeks later than the initially planned dates,the Saudi Arabian edition of Arab FashionWeek joins designers from Europe and the Arab world over the course of four days - including the kingdom's own Arwa Banawi, whose The Suitable Woman line is adored by fashionistas across the region, and Mashael Alrajhi, the eponymous gender-inclusive label of a rarely-seen Saudi sheikha. 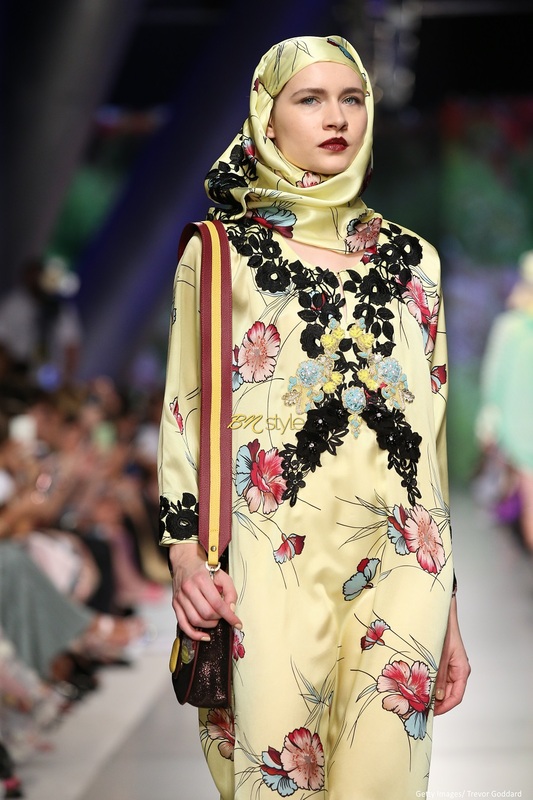 Jean Paul Gaultier and Roberto Cavalli are in Saudi Arabia – headlining the event that opened on Tuesday. Although men were initially allowed to attend the opening ceremony earlier this week, it will be an all female affair especially because the models will not be dressed in traditional Abayas. The shows at the Riyadh are also not open to Cameras. |"We are so excited today to be announcing a history and new era for the kingdom, and for the entire Arab world, which is Arab FashionWeek. The second edition of Saudi Arab FashionWeek is already scheduled for October.